Some actors like to be "out there" in the limelight all the time, and then there is Robert Redford. Although he is one of the most beautiful people in years gone by, he prefers keeping his personal life private. However, just recently, he has been seen a bit more on talk shows and is promoting his upcoming movie, The Conspirator . 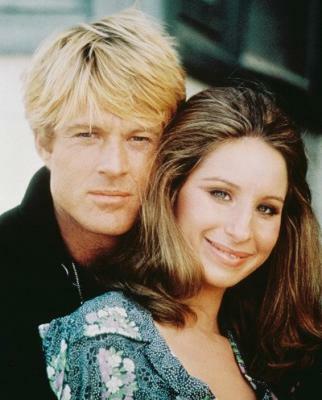 I have many fond memories of movies he has starred in starting way back in the 70s, especially The Way We Were with Barbra Streisand. Whole name - Charles Robert Redford, Jr.
Family - Father, Charles Sr. (milkman and later worked in a shipping yard) and mother, Martha (died at age 40 of blood disorder), Robert was an only child. Redford didn't particularly like school and wanted to be out and about. He didn't like restrictions or conformity, but he did graduate from high school. Robert enjoyed sketching and wanted to be an artist. He hiked his way to New York and made his way to France in the 50s. While in Europe he would draw on the sidewalks with chalk and people would give him money. Redford became an activist after spending quite a bit of time with politically active art and medical students. Returned to Los Angeles at age 20 and met Lola Van Wagenen from Utah who was then 17 years old. They married in 1958 and then moved to New York City. He enrolled in the Pratt Institute - an art school. A teacher recommended that he transfer to The American Academy of Dramatic Arts. He found his love of acting after playing Konstantin Treplev in the production of Chekhov's The Seagull . 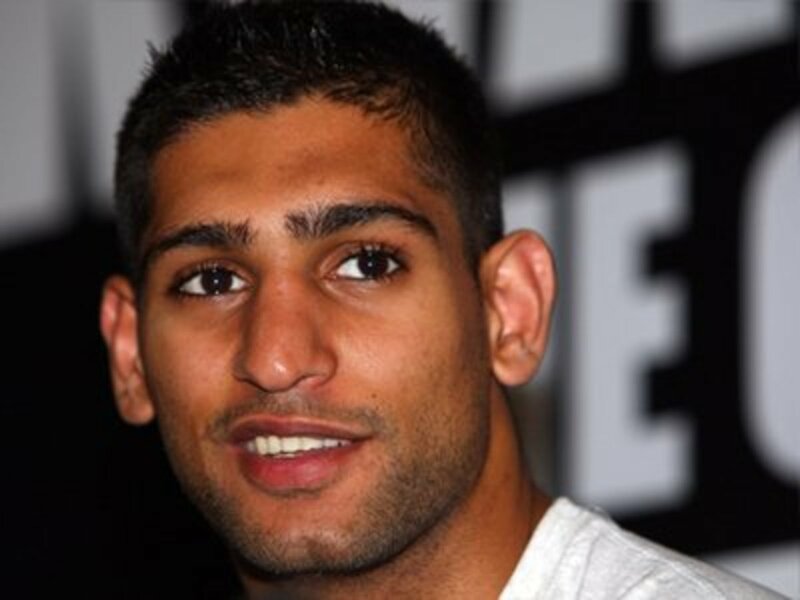 He and his wife, had a son who died of sudden infant death syndrome (SIDS) at age five months. This was a very difficult experience for them. His wife was a Mormon and he believed in humanism and nature. Robert and his wife eventually had three more children, Shauna, James and Amy. He has seven grandchildren which he adores. Divorced after 27 years of marriage and later married Sibylle Szaggars. Since I am from Utah, I am happy to know Robert Redford purchased land up where I used to snow ski as a youth. He established the Sundance Film Festival, which encourages independent creative work which has launched a movement here in the USA. Robert acted in television, theater and film. 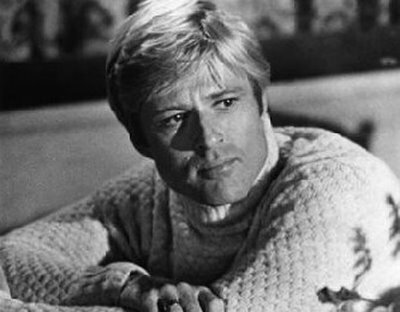 Redford has also received awards for his directing and producing. He is one of my all-time favorites. 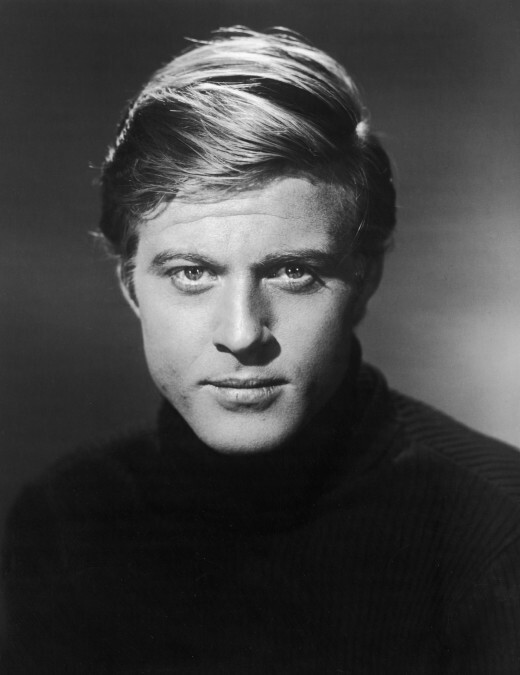 Yes, Robert Redford is one of my all-time favorites - doesn't hurt that he is so handsome also. So many wonderful movies! What a great hub about this very talented actor, director. You and me both, swedal. Thanks for your comments. I loved him in the Horse Whisperer. Great movie and a great actor. Glad you liked it Hello, hello, Thanks for your comments. Thank you for your research and great information. So true b. Malin. Redford seemed to bridge generation gaps. I have always enjoyed his works. Hey nice Hub Elayneo1l, you put a lot of effort into this one and it shows. I've always enjoyed Robert Redford...his acting was always with the "Times" we lived in. Thanks for sharing. Thanks all for your welcome comments. I guess I am not alone in admiring Robert Redford and his great works. You added a lot to the hub with your memories of him. I loved him from the early times, too. "Butch Cassidy and the Sundance Kid" was a favorite, along with "The Way We Were" (which is in my DVD collection and I view it from time to time.) "Up Close and Personal" with Michelle Pfeiffer was another good one I loved. He made a lot of outstanding movies and left his mark on the industry with his hand in "A River Runs Through It" and other productions in which he was key but not on camera. Of course - the "Indecent Proposal" to Demi Moore and her screen husband, Woody Harrelson, was fascinating too. And one of my DVD favorites is "The Great Gatsby" with Mia Farrell - based on an F. Scott Fitzgerald novel. Redford has a way of crossing social lines of distinction and making where he is BE the "right" place. Great actor! Now I wish I had more of the DVDs of more of his great films! A really good tribute to him, elayne! Interesting hub. I have not heard of 'The Conspirator'; it looks as if it could be extremely good.